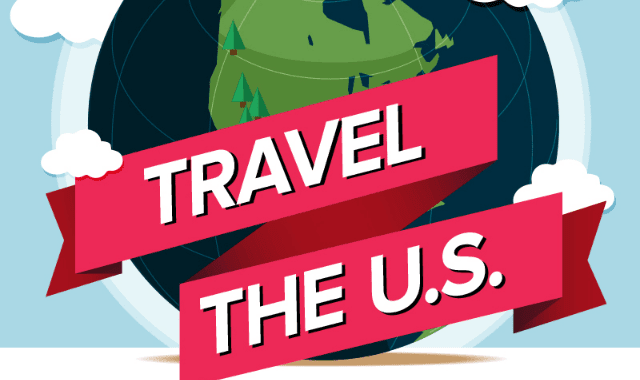 Travel the U.S. #Infographic ~ Visualistan '+g+"
The United States has a great number of cities and landmarks to visit and discover. Places like the Statue of Liberty, the Empire State Building, Hoover Dam, the Alamo and others are popular places for tourists to embark and travel to. But while you are traveling, do you know the best and worst days to travel? Do you know what days are best to buy an airline ticket?